Advanced Course is only available to current concealed carry permit holders. *Prerequisite requirements: Must have a valid concealed carry handgun permit from any State. The Advanced Concealed Handgun Course is not an NRA sponsored course. This course is for those seriously invested in achieving an advanced level of defensive ability as a legally armed citizen. Course Duration: 16-20 hours includes: classroom, range and follow-up range time. Includes one on one assessment of carry equipment and gear. 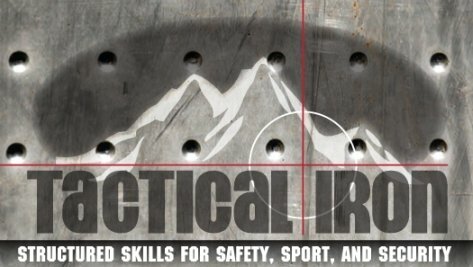 Cost: $400 per person $50 discount for previous students of Tactical Iron Firearms Training.